Boost Your Confidence, Serve Your Clients"
What’s the ONE most important thing to keep in mind when writing a LinkedIn profile? How should I approach writing a profile for a “stealth” job seeker? How do I decide what keywords to put in the headline? Is there a way to use all 2,000 characters in the summary without putting the reader to sleep? Do I write the summary in the 1st person or 3rd person? Brenda will review all of these topics and more -- complete with sample headlines and summaries to make the knowledge practical and concrete. If you write LinkedIn profiles for your clients, you will gain confidence and the ability to build your LinkedIn profile practice! 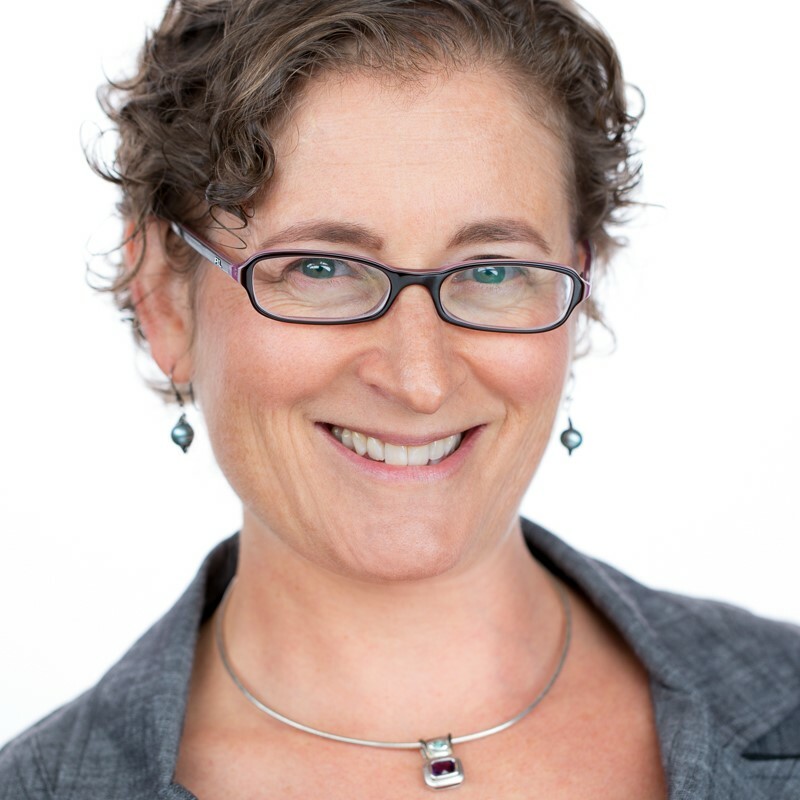 Brenda Bernstein left a public interest law career to become a résumé writer in 2009. Several years later, she authored How to Write a KILLER LinkedIn Profile -- a long-time #1 best-seller on Amazon that has now been featured in Forbes and Fortune magazines. Her newest books, How to Write a WINNING Résumé and How to Write a STELLAR Executive Résumé, are tailored to both job seekers and résumé writers and have already been credited with job search success. Brenda is a Certified Master Résumé Writer with a thriving writing practice, The Essay Expert LLC; she is a Senior Law School Admissions Consultant with Kaplan, Inc. and worked for one year at the University of Wisconsin Law School's Career Services Office. She holds a B.A. in English from Yale University and a J.D. from the NYU School of Law. Brenda's clients reliably obtain sought-after job interviews and admission to top schools. Her website is http://www.TheEssayExpert.com.